When it comes to reporting, all nursing facilities that are Medicare and/or Medicaid-certified “must report alleged violations involving mistreatment, neglect, or abuse, including injuries of unknown source and misappropriation of property.” Any allegations of abuse or neglect must be reported to “the facility administrator or designee and the State survey agency within 24 hours.” Additionally, the results of investigations that take place following a report of abuse must be reported within five working days to the same state authorities. Federal law also requires “owners, operators, employees, managers, agents, or contractors of nursing facilities” to report any “reasonable suspicions of crimes.” In other words, if you are affiliated with a nursing home, you are very likely required to report signs or allegations of elder abuse. HHS undertook the study to protect the health and safety of nursing home residents, especially given that the elderly population is on the rise. 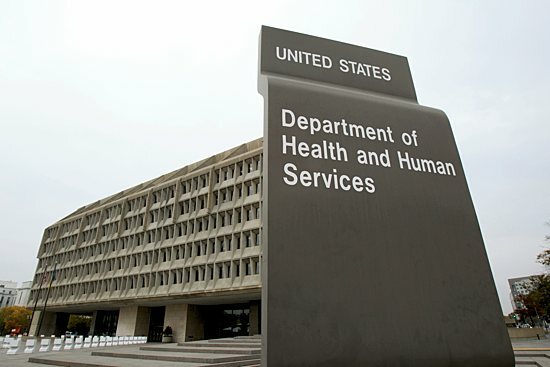 HHS researchers reviewed policies on abuse reporting and policies related to reporting suspicious incidents at a sample of nursing homes across the country; it also conducted surveys of administrators at those facilities. The study took a close look at the allegations that were reported. 53 percent of allegations likely were reported properly. In short, a number of nursing homes are reporting some incidents of elder abuse, but it is quite likely that only about half of all nursing facilities are properly reporting all incidents of abuse or neglect that take place. If your elderly parent or loved one may have been the victim of nursing home abuse, it is important to contact an experienced San Diego nursing home abuse lawyer. Even the smallest signs and symptoms can cause reason to worry, and you should always speak with an elder justice advocate about your case.